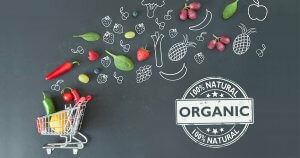 There’s no doubting the fact that organic food is much healthier than non-organic food, thanks to a combination of higher nutrient levels and no toxic pesticides or herbicides. Pesticides can also destroy the healthy bacteria in your gut. 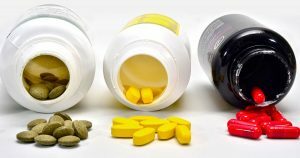 An imbalance in gut bacteria can sabotage your digestive health, leading to lower levels of immunity and even nutrient deficiencies due to poor absorption. 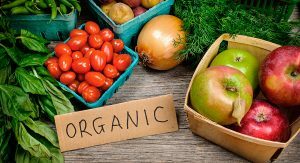 Organic foods don’t contain these toxic synthetic pesticides and herbicides, and studies have also shown organic fruits and veggies contain higher levels of health-boosting compounds, such as antioxidants. While organic food is amazing for your health, there’s only one downside. It can be expensive to buy everything organic. So to get the healthiest foods, and go easy on your budget, here are the foods you’ll always want to buy organic. Shop smart and always buy these foods as #organic. The Environmental Working Group (EWG.org) compiled the data on these foods using testing by USDA scientists. And in case you think washing food will help, it won’t. All the foods were washed (and in some cases peeled) before testing yet they still tested positive for multiple pesticides. Here is the dirty dozen, listed in order of most to least pesticides. Tip: If you can’t source fresh organic strawberries, try the frozen fruit section for organic berries. It’s an easy addition for smoothies and desserts. Think you’re off the hook if you avoid eating those 12 fruits and veggies? Not so fast. Toxic pesticides are found throughout the food system, and can be even more concentrated in processed foods. 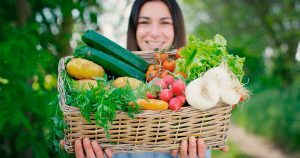 So here are three more foods you always want to eat organic. Conventional wheat is treated with toxic glyphosate for either weed control, or to speed the drying of the crop before harvesting. As a result, most conventional wheat is tainted with this toxin. 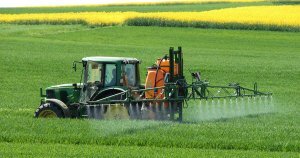 Recent testing showed high residues of glyphosate in products as varied as cereals, crackers, cookies and bread. So always opt for organic wheat. Almost all conventional cooking oils should be avoided. Among the worst are canola, corn and soybean oils which are GMO crops doused in glyphosate. By choosing organic olive oil or organic coconut oil, you’ll be getting a healthier fat, and avoid toxic solvents that conventional oils pick up during processing. Tea is one of the most popular beverages in the world, but most conventionally grown leaves come with toxic pesticide residues. Testing showed that 8 of 10 brands reviewed had multiple chemicals, some exceeding allowable limits. And coffee is one of the crops most heavily sprayed with pesticides, so going organic will mean a healthy brew. The EWG also tracks which foods are cleanest, meaning free of pesticides, and provides a list of 15 that are clean. These include pineapples, onions, avocados and other tasty veggies. Check out the full “Clean Fifteen” here. 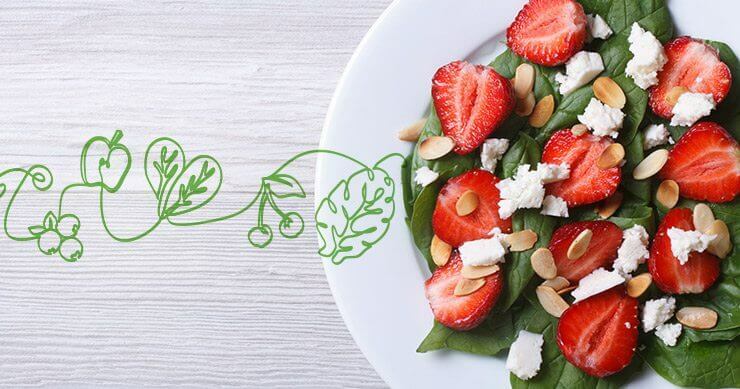 While organic is always best, you can be a smart shopper by choosing the organic foods above and supplementing your meal plans with conventional foods that are clean. Buy organic where it matters most. You’ll get the most nutritious foods that are free of toxic pesticides, and give your body the best chance for a healthy, long-lived life.